First Jump Course1 jump. One full day. Complete the traditional First Jump Parachute Training Course - a full day of theory and ground training. Make your jump in the afternoon or the next morning, time and weather permitting. 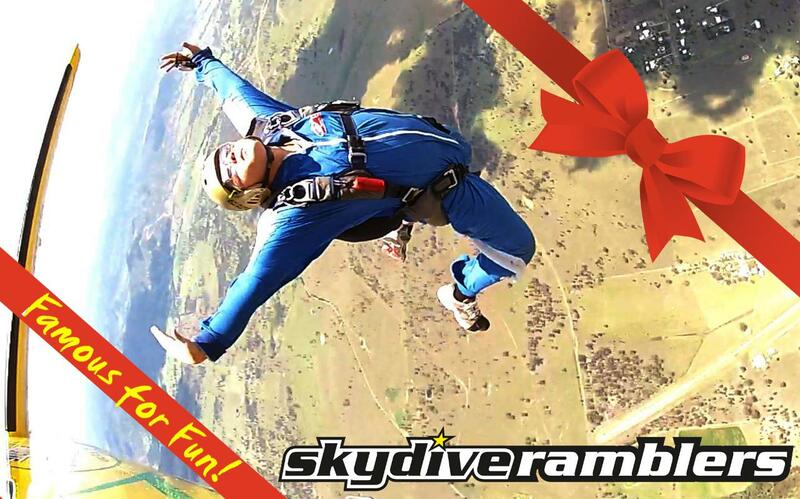 Receive your First Jump Certificate, log book and T-shirt.